A perk to working with talented developers is getting a heads up on some of the prime living spots in and around the Denver/Boulder area. We like to highlight our real estate clients, not only because we’d like to own a home from each one, but because we know many of you (and your friends) could benefit from seeing what’s out there. 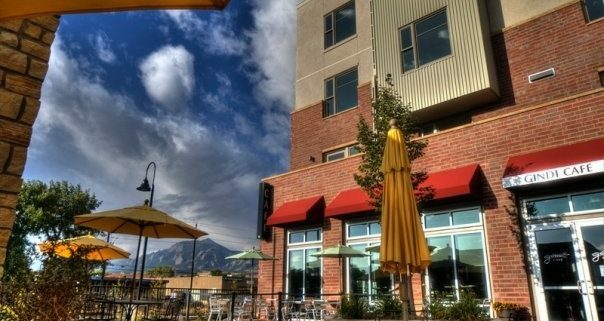 Today’s real estate spotlight is one of Boulder’s Best Selling Communities in 2009, The Peloton. What we love about The Peloton is the unique community feel. Homeowners can literally work, dine, play, exercise, and socialize within steps of their front door. Located off Arapahoe Avenue between 33rd and 38th Street, The Peloton is situated in the heart of Boulder, with easy access to some of the city’s most popular hot spots, including the 29th Street Entertainment District, Pearl Street Mall, and the University of Colorado Main Campus. The community’s central location lends itself to effortless travel with shopping, dining and entertainment only walking-distance away. All homeowners also receive a free EcoPass, included in the Home Owners Association (HOA) fee, which provides unlimited usage and access to the RTD bus services. Those looking to bike their way around town can explore the vast Boulder valley through an interconnected bike path system, which has a direct link to The Peloton’s property. Also included in the HOA is access to the Community’s very own fleet of mountain bikes, which can be checked out and used for any occasion. Of course, the options don’t end at transportation. 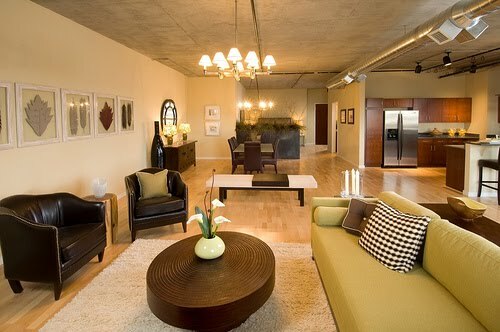 Homes at The Peloton are priced from the low $200s to $500s, with lofts and 1-, 2-, and 3- bedroom floor plans. Straying away from cookie-cutter configurations, the designers created more than 60 different alternatives from which to choose, with the intention of appealing to the broad interests of a community with diverse lifestyles. 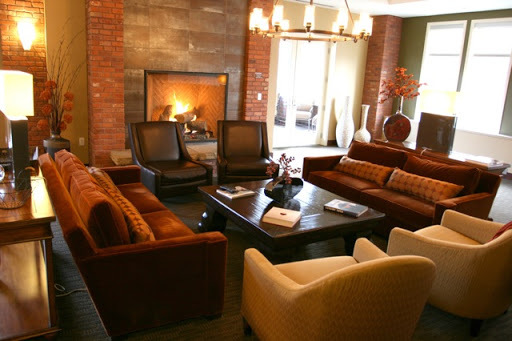 All of the homes offer spacious bedrooms, luxurious bathrooms, walk-in closets, and in many cases, extra amenities like fireplaces, storage closets and laundry rooms. Every configuration also includes a patio or balcony, and most of the homes have spectacular views of the mountains. Not only do homeowners benefit from ample day-to-day living space, they also have access to The Peloton’s common spaces inside the 22,000 square-foot community center. This state-of-the-art center includes a 6,000 square-foot fitness club, 22-seat movie theatre with leather reclining seats, and a game room with billiards, shuffle table and flat-screen TVs. 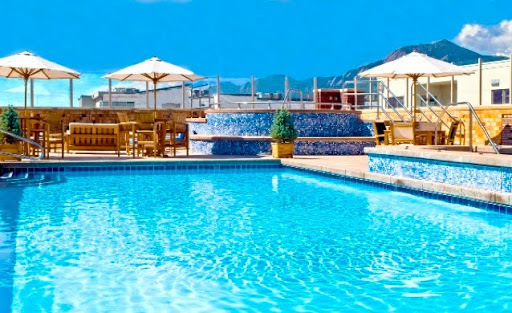 Residents also have access to Boulder’s only year-round rooftop swimming pool and heated deck that includes two hot tubs, barbecue grills and spectacular views of the Flatirons. One of the many benefits to community life is the extended living space located outside the four walls of a home. For a tour of The Peloton’s homes and Community Center, you can visit the Sales Center Friday-Monday from 11:00 a.m – 5:00 p.m., or call 303.457.5230. We also encourage you to check out the website (www.thepeloton.com) for more information about the location, lifestyle, and residences of The Peloton. 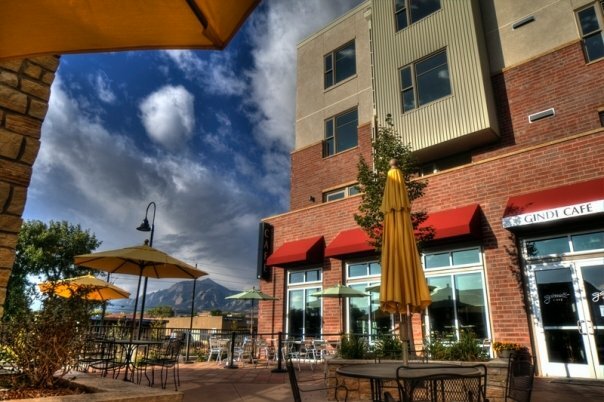 Today's absolute acreage spotlight is one of Boulder's Best Selling Communities in 2009, The Peloton. What we adulation about The Peloton is the different association feel. You are absolutely correct. I would tell any new person buying a home to do the research and get smart first. So if and when you do use realtors and loan officers….make them work for that commission.